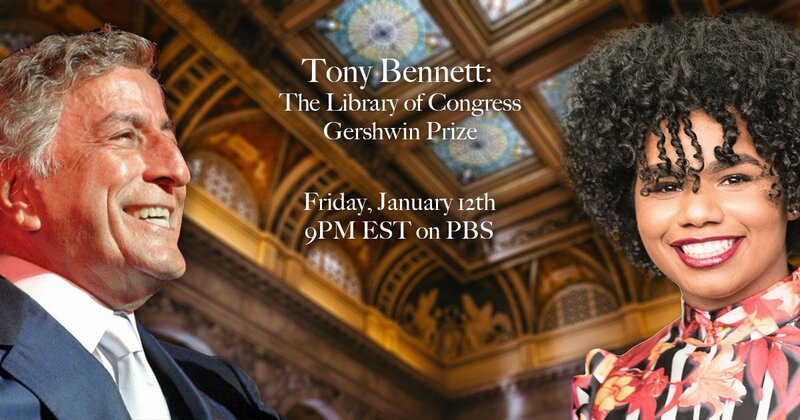 On Friday, January 12th at 9pm EST you can watch Tony Bennett receive The Library of Congress Gershwin Prize for Popular Song on PBS. The event will feature performances by Tony Bennett, Michael Bublé, Vanessa Williams, Wé McDonald, and more! You can visit the PBS event page for more details here.